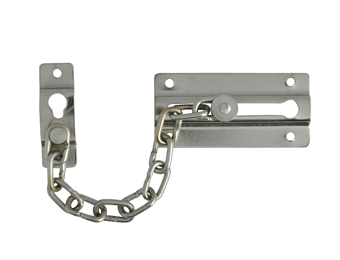 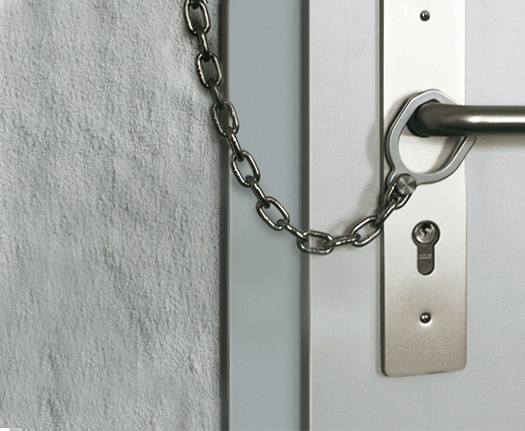 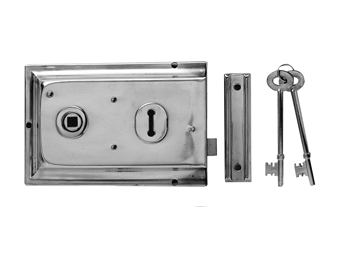 With our wide range of locks, bolts and latches, you’ll find everything you need to ensure Door Security for residential and commercial properties, whether you’re carrying out a large refurbishing project or installing one or more doors from scratch. 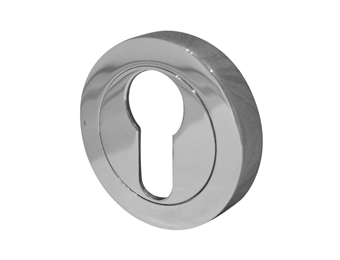 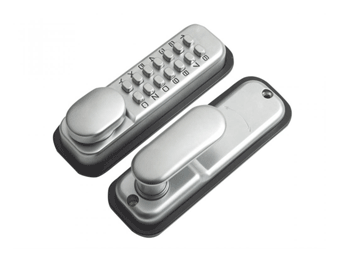 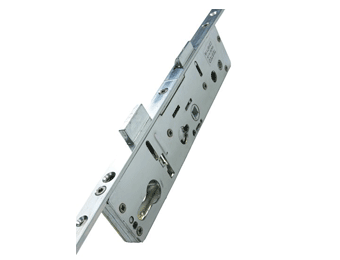 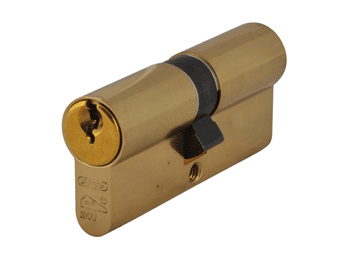 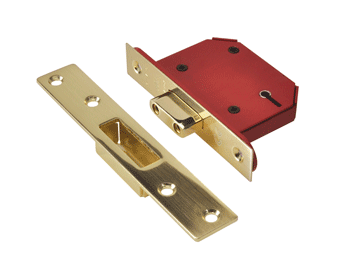 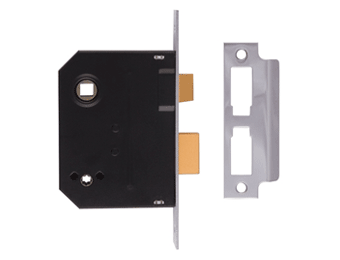 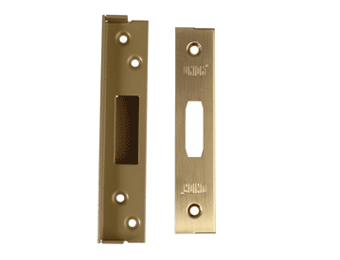 Our stock includes push button locks for interior or exterior doors, mortice locks, cylinder locks, uPVC locks and more. 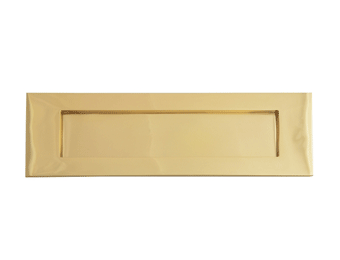 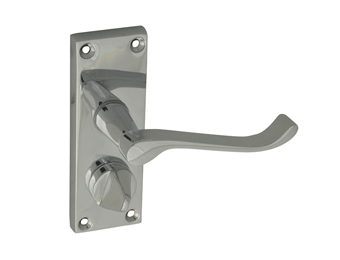 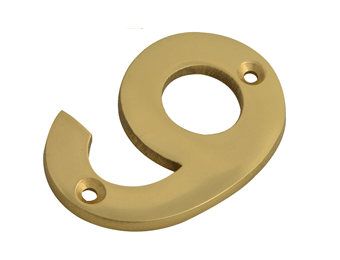 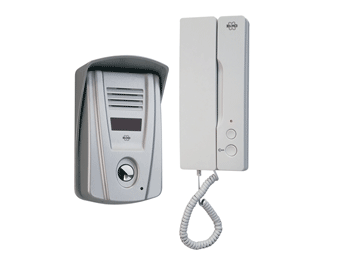 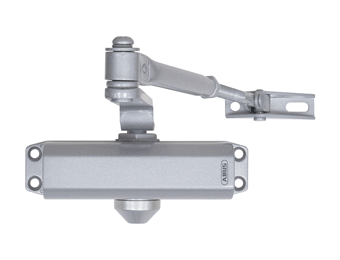 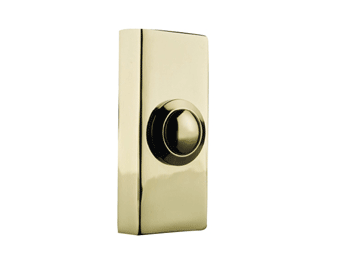 We also offer a great selection of door furniture, such as door handles, closers, stops, knobs, doorbells, and other accessories. 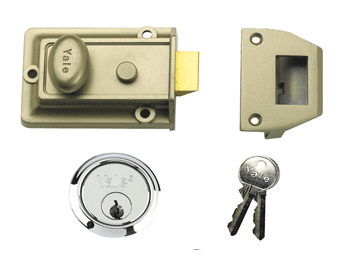 In short, when it comes to Door Security and Furniture, you can get it all right here - quality products by top name brands.